Don't shy away from the three-piece suit, this wedding season make it your companion. 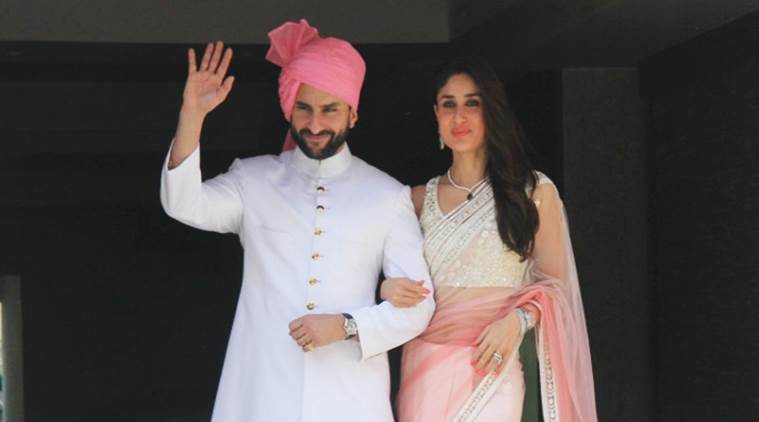 From mastering the art of layering to sticking to the classics to accessorising it right, this wedding season channel your inner Nawab in a fashionable way, says an expert. Elisabetta Canali, Group Communication Director of Canali (an Italian luxury menswear brand) — which came out with their new ceremonial collection — suggests how to get the style right. Dive into classic styles: A classic Nawab jacket will always withstand the test of time. Don the Nawab jacket for sangeet or wear the Nawab suit for the main wedding ceremony, this classic bandhgala is bound to leave an impression. Master the art of layering: Don’t shy away from the three-piece suit, this wedding season make it your companion. Pick colours from a warmer pallete for a sophisticated and royal look, perfect for a wedding reception. A royal ensemble fit for a majestic evening. Black tie weddings: This wedding season embrace the tuxedo with sophistication and class. You can never go wrong with a timeless and essential tux for a wedding celebration. A well-tailored tuxedo in classic hues of black and blue should be the anchor garment in your wardrobe. Pair it up with black leather lace-ups to keep your look clean and dashing. Accessories: The right accessories can instantly enrich your attire. Go for a muted colour blazer or suit, and pair it up with a vibrant tie or avant-garde pocket square to add a personal touch. Invest in a classic printed tie and pocket square to uplift your outfit and make you stand out from the crowd. 1 Celeb-style inspiration for ‘Movember’ man in you!